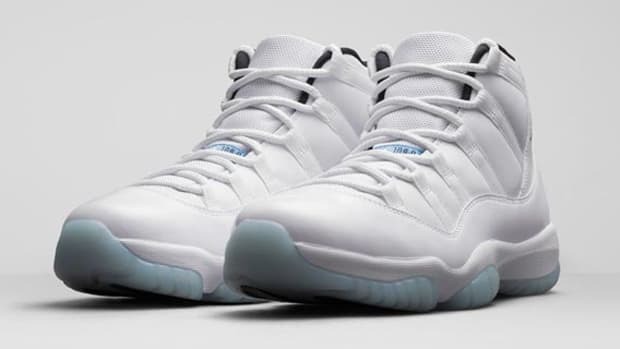 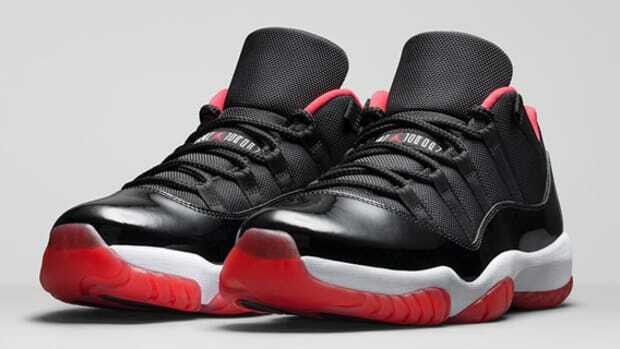 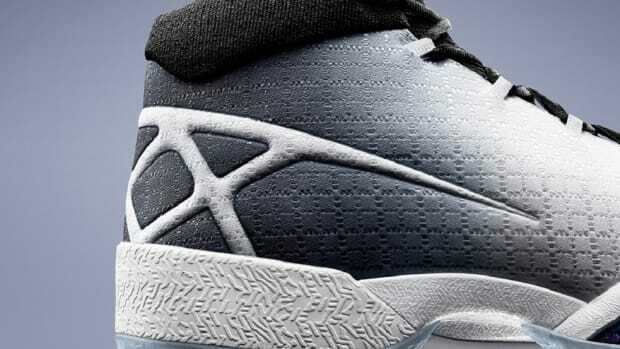 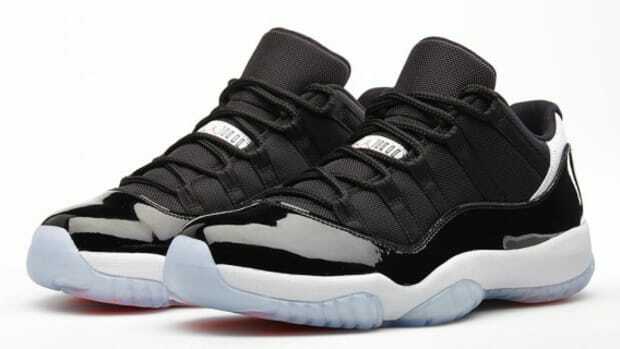 The Holiday Season tends to be the time of year for the Jordan Brand to release a new Air Jordan 11 and 2013 seems to be no different. 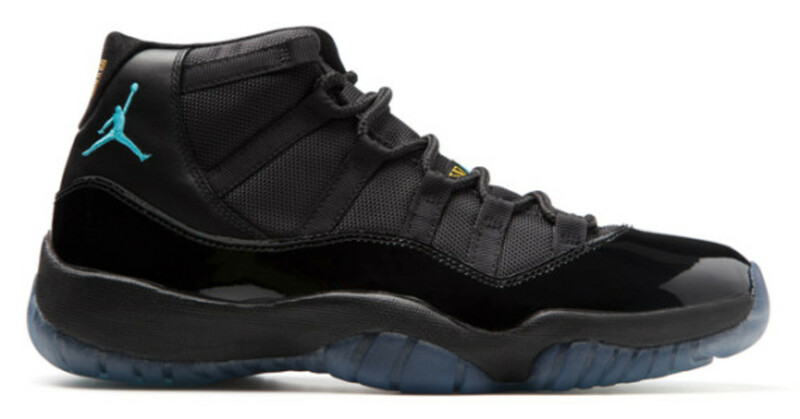 With every year, the designs and looks get even hotter and our preview of the upcoming Air Jordan 11 Retro "Gamma" has only fueled the hype for what sneakerheads have in store. 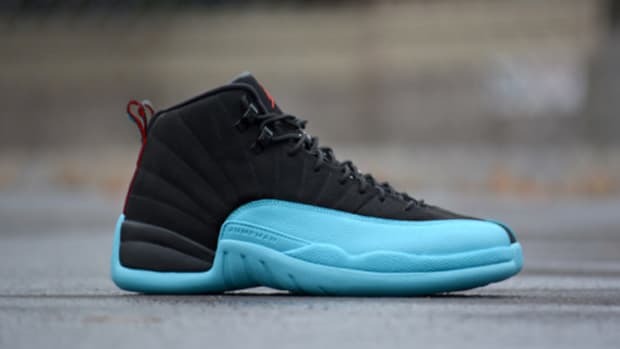 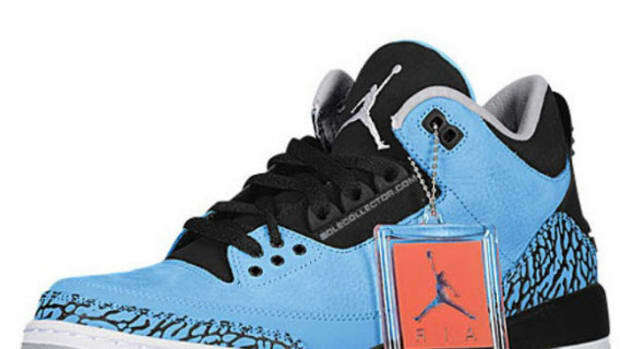 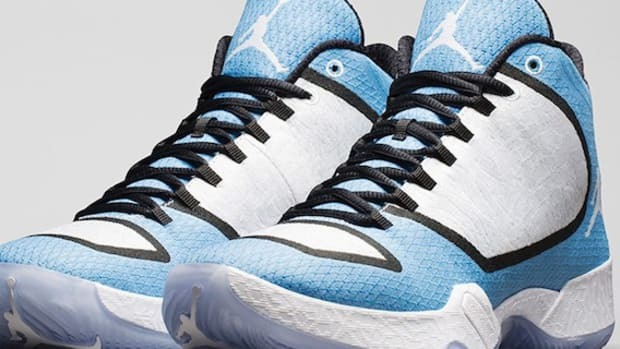 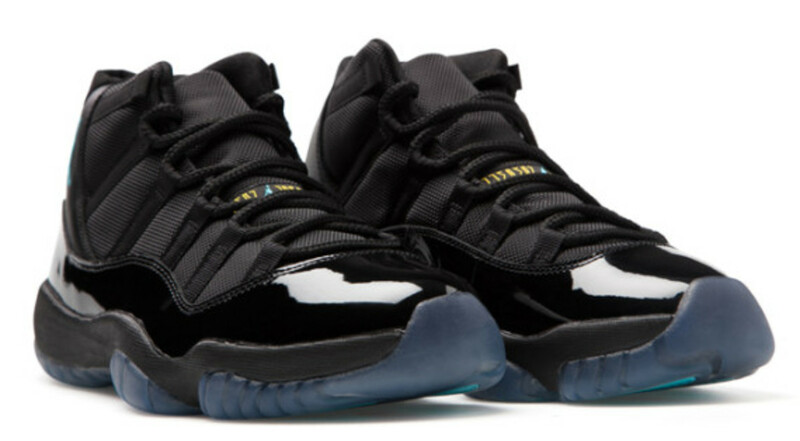 Now you can officially mark your calendars for the December 21 release of this all-black patent leather look, accented with an icy blue translucent sole and finished with a Gamma Blue Jumpman that gives the drop its name. 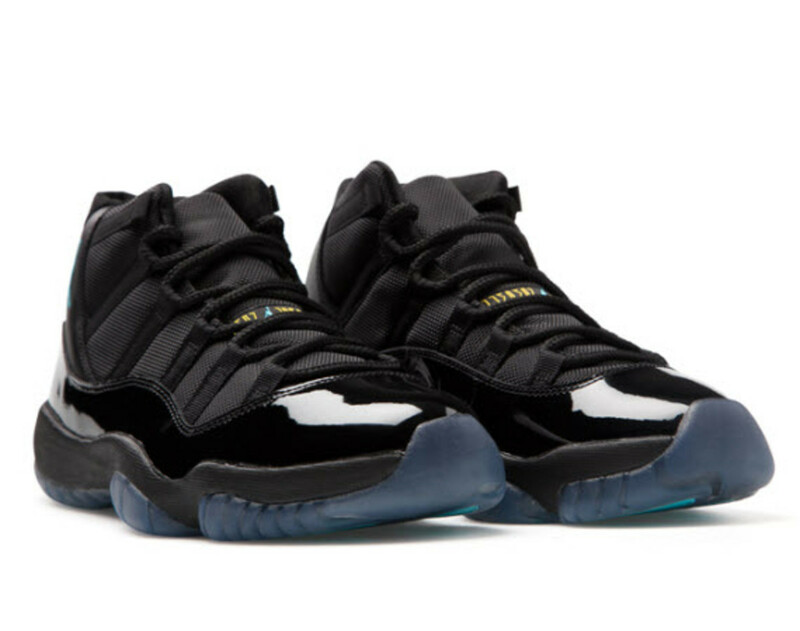 Prices and sizes to run from Men’s at $185 USD, Junior’s at $130 USD, Kid’s at $80 USD, Toddler’s at $58 USD, and finally Newborn at $45 USD, the Air Jordan 11 Retro “Gamma Blue” will be available on Saturday, December 21, through select Jordan Brand retailers, including Nike.com, along with a full range of Gamma apparel to match your new kicks.